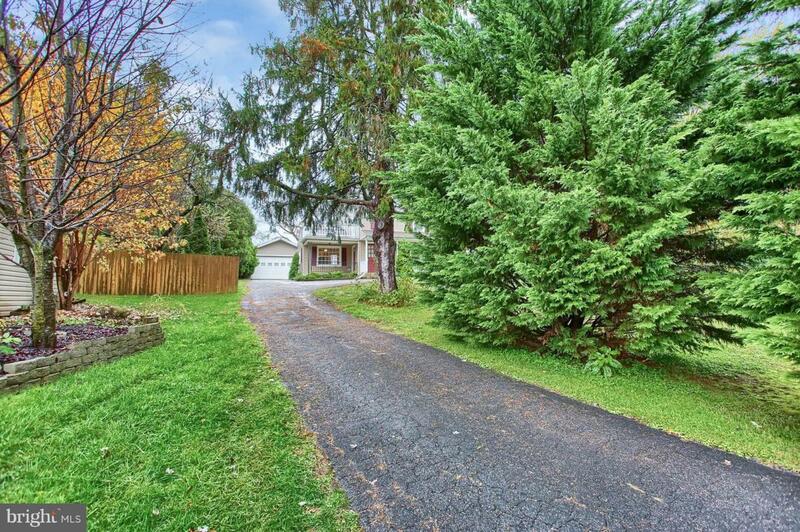 Close to town but this home has a country setting with mature trees & fenced in back yard. 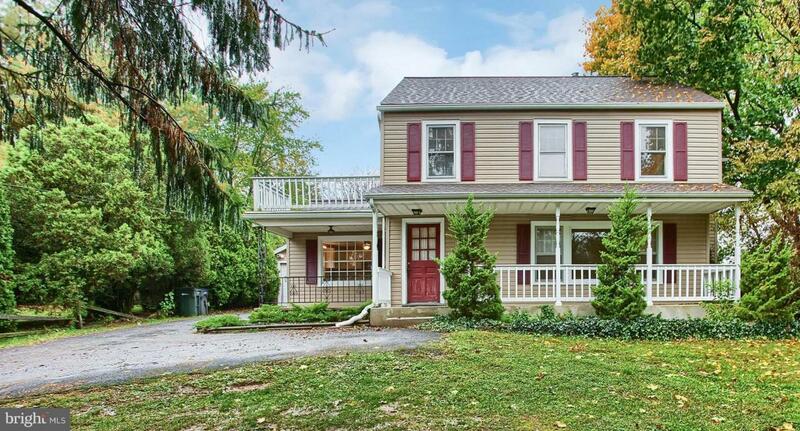 Close to all amenities including shopping centers, highways, & downtown Carlisle. Newer roof & siding. New carpet & fresh paint throughout. 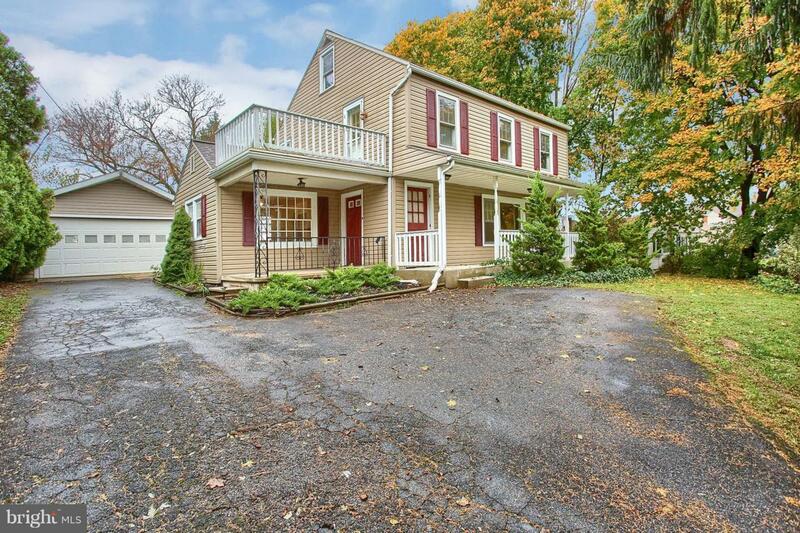 Cozy family room w/ awesome hardwood floors & wood burning insert to offset heating costs. 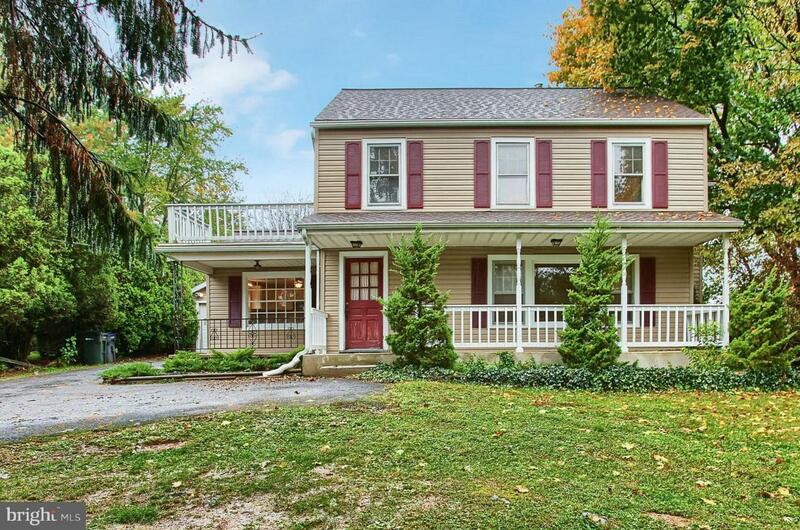 Large bay window in the living room peaks over the private front yard w/ mature trees. Retreat to the back yard to enjoy more privacy & enjoy the water garden feature off of the rear brick patio and deck areas. Oversized 2 car garage w/ plenty of storage and additional storage in the rear shed. South Middleton School District! Set up a tour of your new home today.